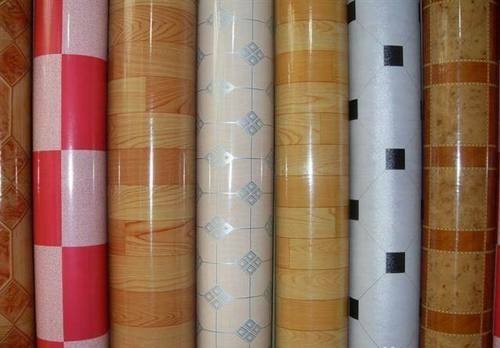 PVC flooring or vinyl flooring are made from poly vinyl chloride, is good enough in looking, in durability, in maintaining. 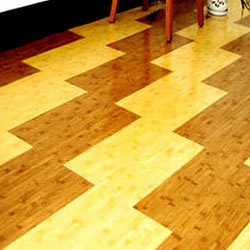 Due to such good properties pvc flooring is used to furnish homes, hospitals, offices, sports grounds, club, schools etc. 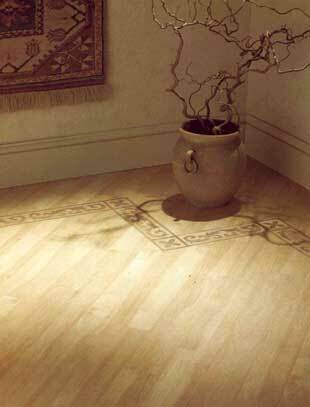 PVC vinyl flooring is affordable, water resistant, robust, long lasting, more pleasing, easy to clean and maintain. 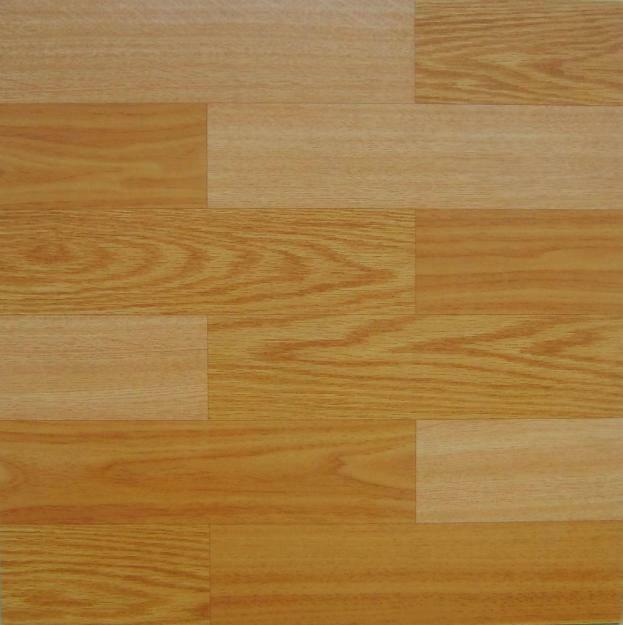 Due to its synthetic nature, PVC vinyl flooring is also more customizable than natural flooring. 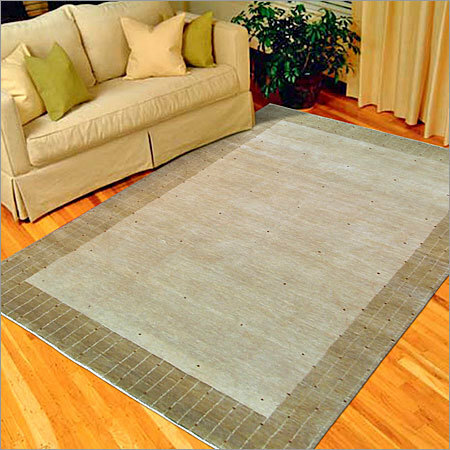 It has a sleek, modern appearance and is popular for its cost-effectiveness, quality and durability. To keep clean PVC vinyl flooring, use vacuum regularly and polish the floor. 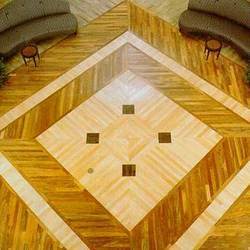 Never use any rough-surfaced cleaning tools on the floor, as they often result in scratches. Elegant Decor offer a diversified collection of PVC flooring with appealing designs and color combinations.Due to their quality, our PVC flooring have varied usages such as flooring for slippery surfaces such as bathrooms, swimming pools and for interior decoration purpose we avail them with diverse specification, thickness, area and dimensions. 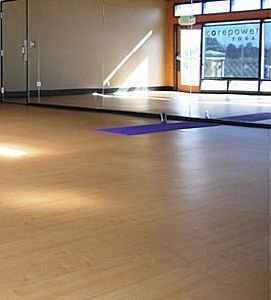 Our PVC flooring are available in different colors and furnishings, these flooring solutions cater to clientele preferences.